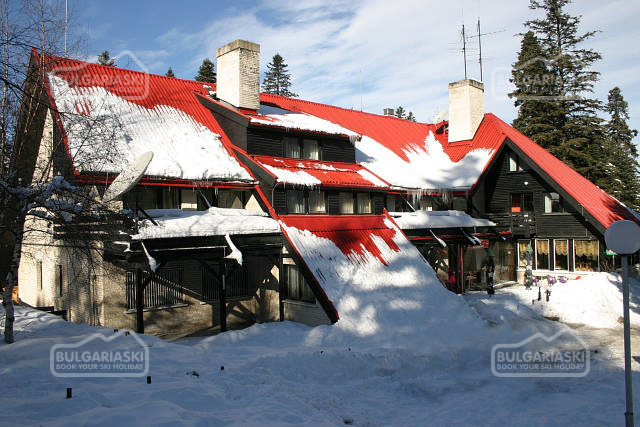 Last minute holiday deals in Pamporovo ski resort in Bulgaria. We've got numerous of last minute holiday offers available for hotels, chalets and apartments in Pamporovo ski resort in Bulgaria. 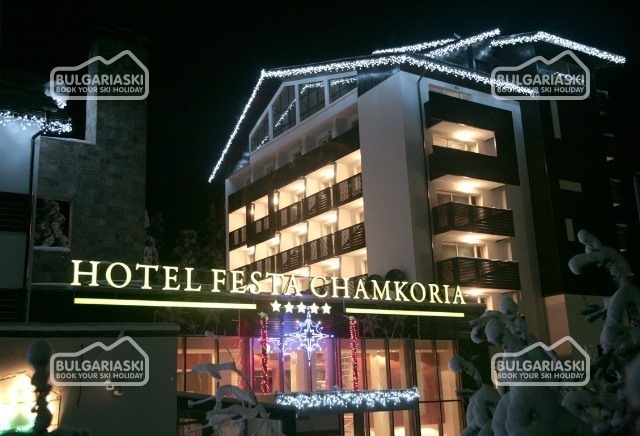 Check out our last minute holiday deals in Pamporovo ski resort and book online ski holiday in Bulgaria at a bargain rate!